thank you again for signing up for my newsletter. 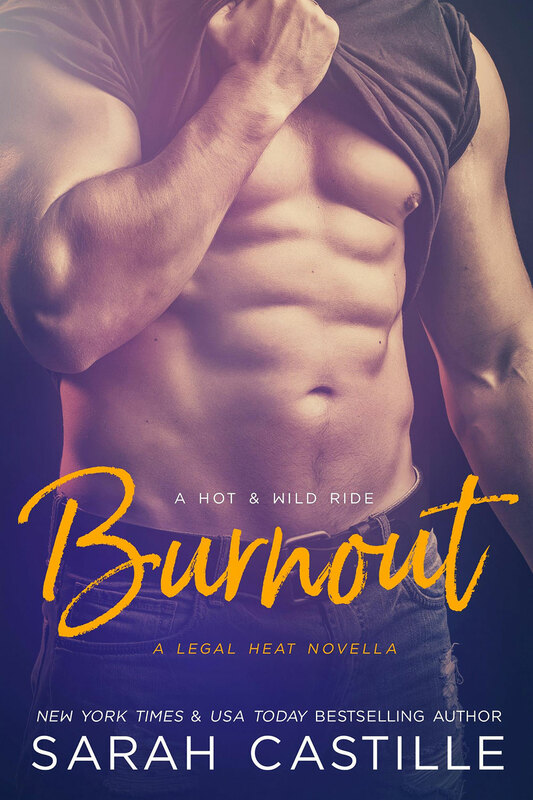 You will shortly receive an email with the download link for Burnout. 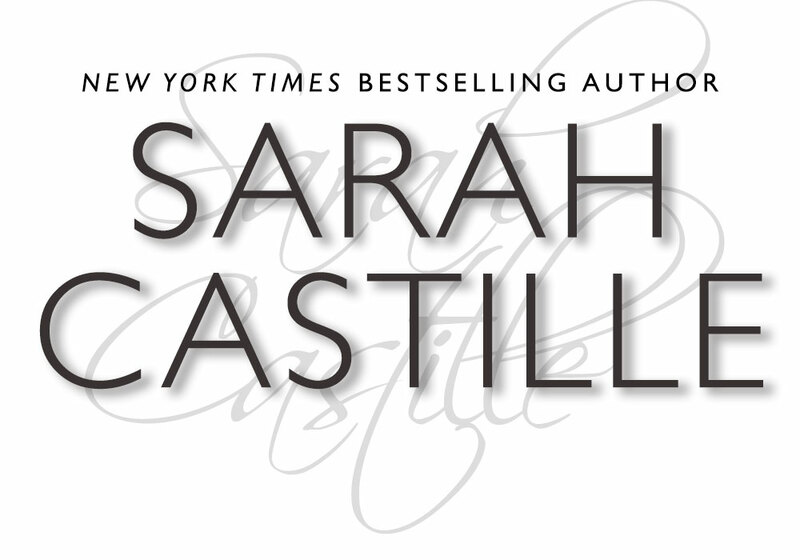 If you do not receive an email (make sure to check your junk folder in case it got lost in there), please email me at sarah @ sarahcastille.com (w/o spaces). In the meantime check out my books below.